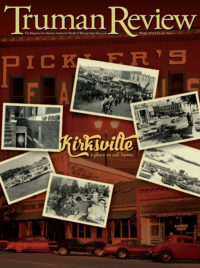 For senior Eric Norfleet, keeping an open mind about Kirksville resulted in an abundance of ways to grow as a person. Like a lot of prospective students, Eric Norfleet was impressed with Truman, but he had some reservations. He was looking for a place with small class sizes, research possibilities and many extracurricular opportunities. A talented student from Park Hill South High School in Kansas City, Norfleet had a wide range of interests, and when he visited Truman during his senior year, he knew it would be perfect. He just wasn’t sold on Kirksville. That is a bit of an understatement. 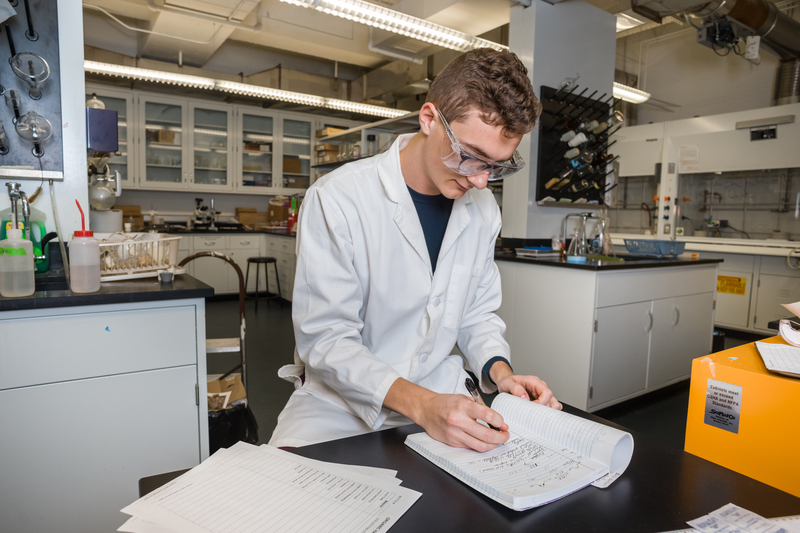 A senior chemistry major, Norfleet is active in Alpha Chi Sigma, the American Chemical Society, Phi Beta Kappa and he does organic synthesis research. He complements his science side with a music minor, an unwavering commitment to the piano and singing in the choir. 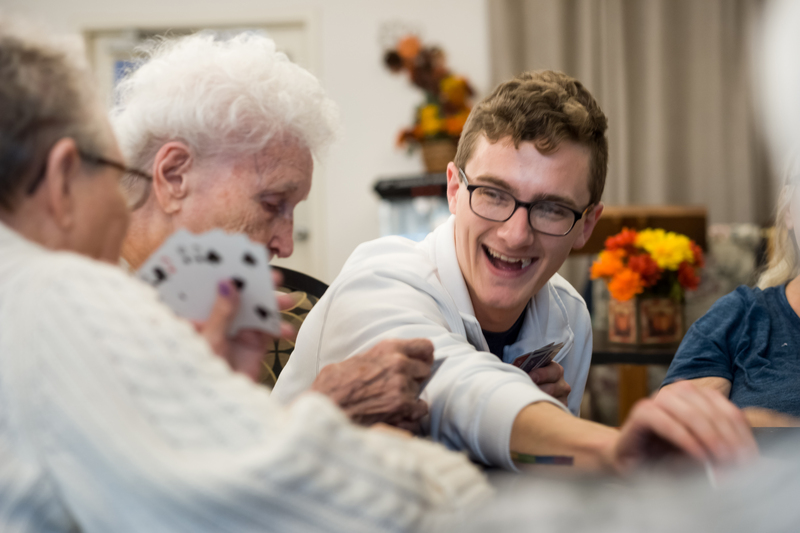 When he isn’t busy with homework or music, he makes time to volunteer at Take Root Café or Kirksville Manor Care, along with other service events that pop up through his involvement with Blue Key Honor Society. With what is left of his free time, he usually spends it attending performances in Ophelia Parrish, hiking at Thousand Hills, reading on the quad or looking for new places to run. A liberal arts education is synonymous with a well-rounded, balanced life. It is not uncommon to see students like Norfleet with multiple interests in areas that appear to be unrelated. For him, it is less a melding of varied activities and more a matter of competing pursuits keeping him in check and helping him excel. To accommodate multiple interests, and a schedule augmented with a high number of volunteer commitments, Norfleet is diligent when it comes to planning his time. He prefers to get up early to do homework. 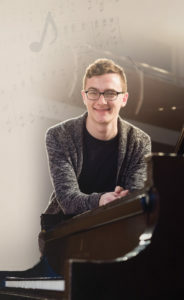 Although chemistry can be a demanding major, he makes time every day for the piano, usually squeezing in two hours of practice between classes. While music may be his passion, Norfleet’s career will most likely belong to chemistry. After graduation he hopes to enter the Navy’s Nuclear Propulsion Officer Candidate program with the goal of one day overseeing reactor operations on a nuclear aircraft carrier or submarine. He first became aware of the opportunity after participating in the 2018 Nuclear Chemistry Summer School at Brookhaven National Lab in New York. Wherever his career may take him, music will continue to play a large role in his life. Norfleet plans to maintain his commitment to the piano and sing in a community choir. He will also find time to volunteer for causes he finds important because he feels an obligation to serve.